Shannan is a consultant and advocate for small businesses owners. Believing that business should be values-based, she helps her clients grow their brand’s recognition, reach & impact with integrity and intention. Her professional experience in the events industry coupled with an academic background in hospitality & tourism fuel a continual dedication to the creative expression and positioning of a brand’s culture & story. She is also the creator of Ideas With Intention™, a podcast for multi-faceted individuals pursuing new identities, initiatives and ideas. Each season features the stories of wildly intentional women, all of whom have founded conscious businesses that are changing the world and the way we live. As such, Shannan provides both the inspiration needed and the practical advice required to build something that matters. Shannan lives on the big island of Hawai’i with her hotel-managing husband, Josh. She’s always down for chatting over chai lattes about entrepreneur life, everyday adventures & making waves in the world! Interested in having Shannan speak at your next event, lead a workshop for your community or be a guest on your podcast? Please send your request and relevant details to hello@shannanscott.com. Shannan was featured as The Roc Blog’s #WCW (Woman Crush Wednesday). Learn about her twist on sacrifice + the world of entrepreneurship, what motivates her, and what she believes are the key elements are for starting + running a successful creative business. A rapid fire Q&A, Shannan shares advice for women entering entrepreneurship, what she believes we could use more of in this field, and what she loves outside of work! Shannan spoke as a panel member at the Wild Hearts Conference in Brooklyn, NY in the summer of 2017. Featured as a guest on The Laptop Lifestyle Podcast, Shannan shares the importance of identifying your strengths to tap into your zone of genius, how to break through the corporate mindset as a creative entrepreneur, discovering a life of intention and how to live one, and how to take your ideas from concept to completion. Featured as a guest on The Radiant Podcast, Shannan shares how to play to your strengths + use your past experiences to be a better business owner. Featured as a guest on The Coffee and Convos Podcast, Shannan shares the importance of being intentional in business. Featured as a guest on The Couragecast Podcast, Shannan shares her perspective on turning obstacles into opportunities. Featured as a guest on the Real Rebel Podcast, Shannan shares what it means to meet your ideas with intention, the importance of detaching happiness from achievement + how to create the impact you know you are capable of.Featured as a guest on The Couragecast Podcast, Shannan shares her perspective on turning obstacles into opportunities. 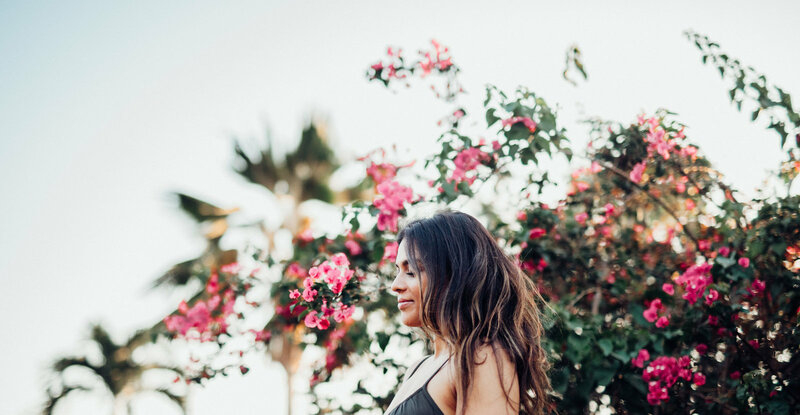 Featured as a guest on The Real Female Entrepreneur Podcast, Shannan shares how life changes cause business changes + lessons in blooming wherever you are planted. all rights reserved — shannan scott intl.